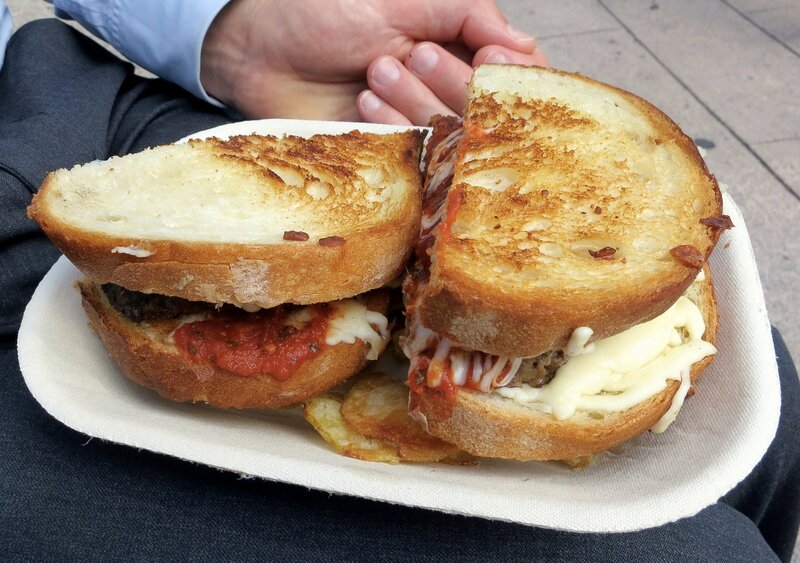 A food truck needs a killer brand, flawless business plan and delicious food — that’s just a given. However, there are other ingredients that mobile truck owners can add to their arsenal that will make them that more appealing, which is why we are dropping these five secret weapons. Every single business needs to use social media. 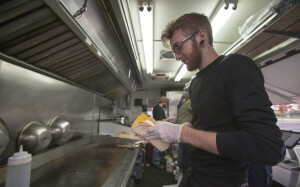 That is especially the case if your business is planning on taking over the food truck industry. The benefits of social media are endless. For example, you can engage with your customers, do marketing and advertising for your food truck, give away free food and the list goes on and on. Basically, if you aren’t using social media, then you are missing out on many opportunities, and customers. Going back to the food aspect of things, daily specials are great for your repeat customers. Sure, they keep coming to your lunch truck because they love your food, but that doesn’t mean they don’t want to try something new. Not to mention, absurd — yet delicious — daily specials can really get the attention of future customers. Food holidays are on the rise. After all, people don’t feel guilty when it comes to eating donuts on National Donut Day — because it’s National Donut Day. If you need a reason to serve up some guilty pleasures, or just want to change it up, food holidays could be your ultimate weapon. RELATED: Food Classics That Everyone Loves. 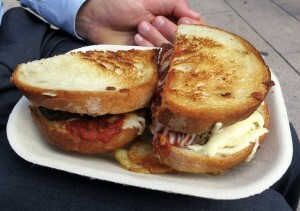 In this article, we show you what food classics are perfect for food trucks. Mastering a customer loyalty program isn’t the easiest task in the history of tasks, but it can really benefit your customers, especially the loyal ones. With these programs, you can give back to your customers in a big way by offering rewards. 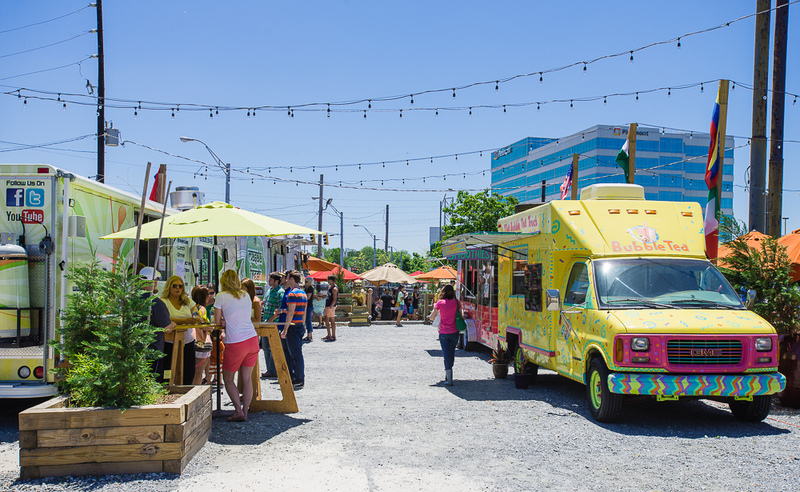 This might not be a major secret, but there are still probably plenty of mobile food trucks out there that don’t go to events on a regular basis. Here are some events food trucks far and wide should be targeting: Festivals, concerts, weddings (yes, weddings), parades and family reunions. With these special events, you are getting your name out there, which leads to more customers coming to your mobile kitchen. If you want to read more food-related articles, make sure to check out this link!